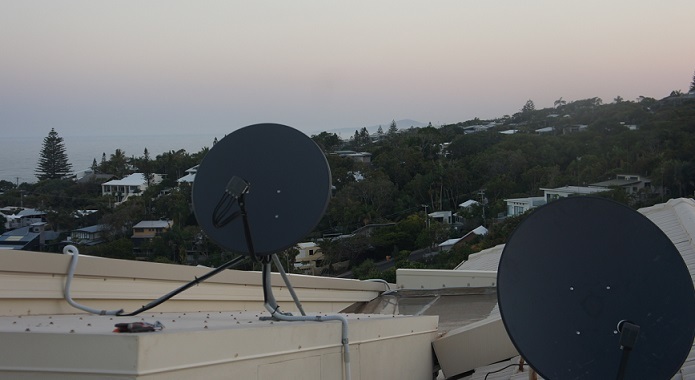 Townsville satellite dish installation has been making locals happier for years! 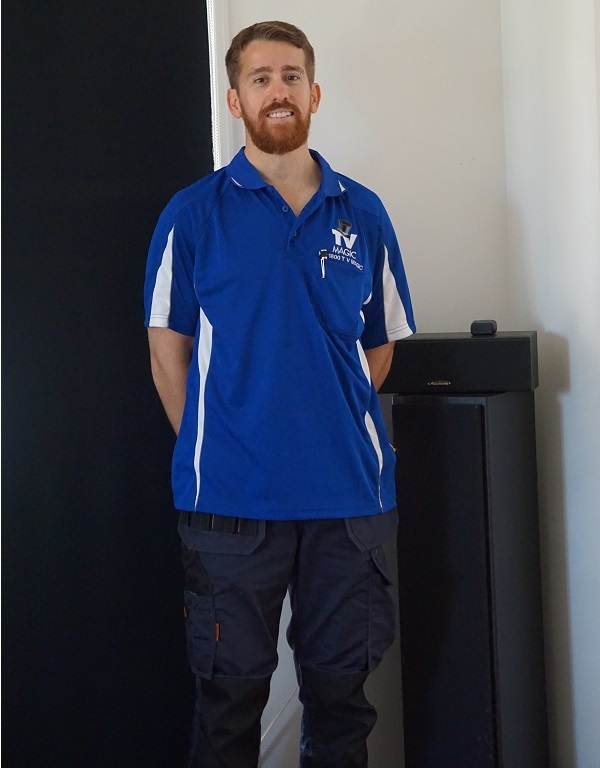 If you want to experience the absolute luxury of extra TV channels brought straight to you from overseas, then satellite dish installation is for you! 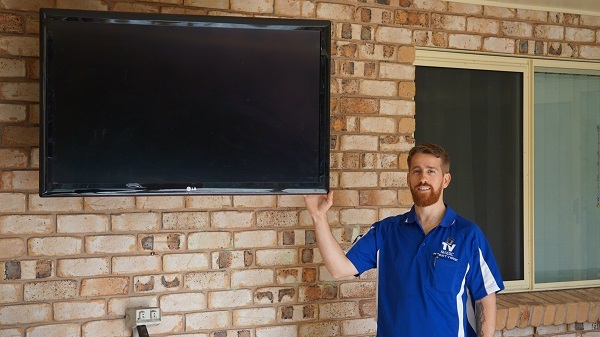 That's right, with Townsville satellite dish installation, you are provided with a wide range of TV channels which are streamed from right across the globe! Watch news events unfold in America, stay up to date with sporting results in Italy and laugh along with gameshows from Japan. Whichever channels you'd like tuned into your TV, they're yours! A satellite dish is far stronger than your average TV antenna. This is because it is required to shoot a beam up into space and ping a signal receptor before shooting the signal back down. This then sends the frequencies of international channels straight to your TV. Are you learning a new language, traveling overseas soon or interested in watching shows that you used to from another country? Then Townsville satellite TV is for you! 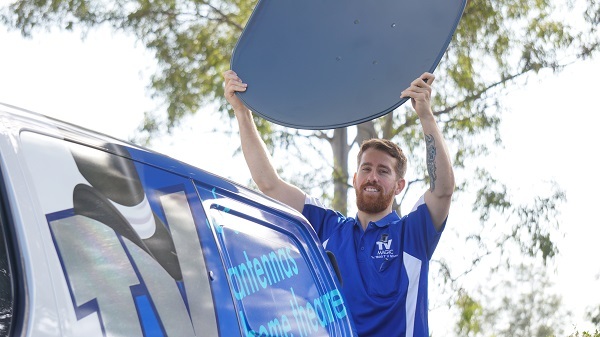 But the truth is, Townsville satellite TV is for everyone because it simply means that you'll have unrestricted access to a whole range of new channels! Unlike expensive pay TV subscriptions, you are able to view these channels for free upon installment! Before we leave you, we can even tune your satellite into the desired country's channels. This means that you'll be able to start watching your favourite international shows straight away! You'll want to make sure that your TV's channels are completely tuned in. So by handing this job over to us, you'll have perfectly tuned channels in Townsville every single time.